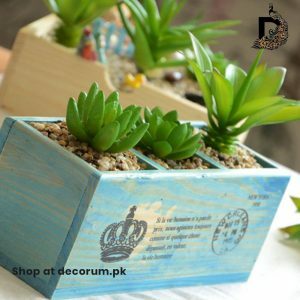 All these plants removes carbon monoxide and other synthetic chemicals from the air. 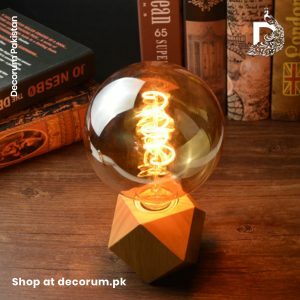 Most of them are easily available across Pakistan. 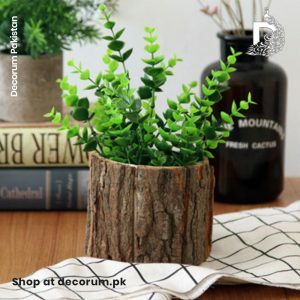 Fill up your house with different type of plants and start to breath fresh. 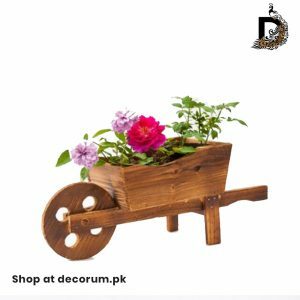 For unique indoor planters, do check our collection below. 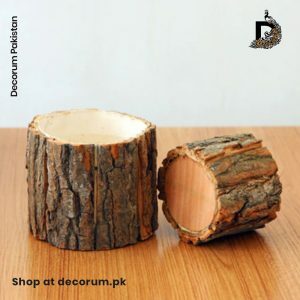 Written by: Decorum Pakistan Content Team. 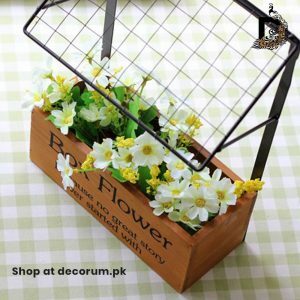 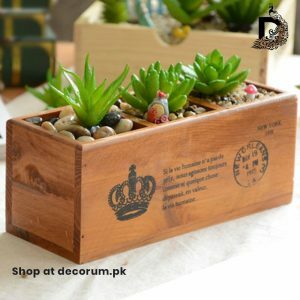 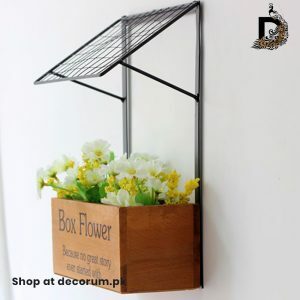 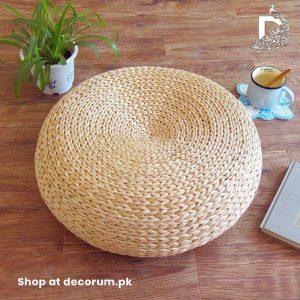 Previous Article	How to place an order at decorum.pk?